RETI is a nonprofit organization, headquartered in Charlotte, NC. Through educational programs, community outreach, research, advocacy, partnerships and promoting energy efficiency, RETI works to eliminate High Energy Burdens and to make renewable energy solutions more accessible. 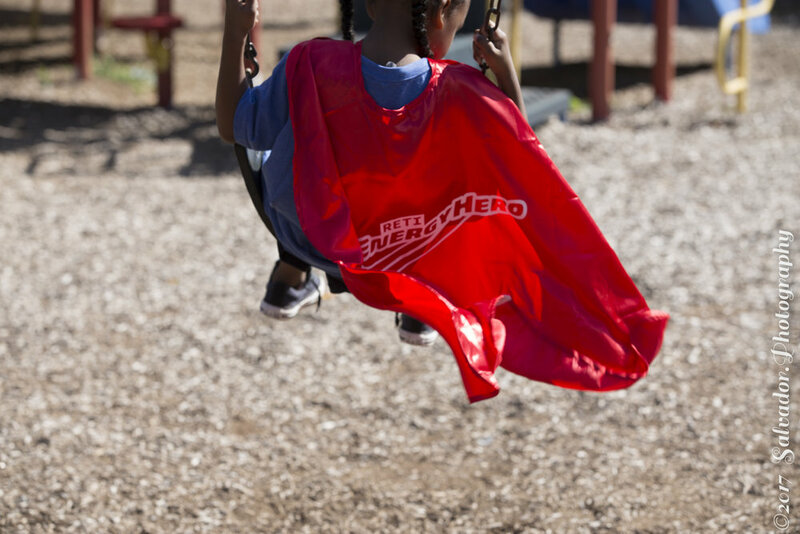 The Renewable Energy Transition (RETI) will be hosting its second annual Energy Hero Festival to celebrate Energy Efficiency Day, on Friday, October 5th! City Council passed the proclamation, submitted by RETI, to make October 5th Energy Efficiency Day and will join cities all over the nation to honor this day and bring awareness to the importance and growing need for Energy Efficiency. Loretta Slater, with Rev. Leo Woodberry, prepares for the ribbon-cutting to dedicate the Solar Facility to her daughter. The first shared solar program in Duke Energy territory, launched in July 2018, and RETI -Renewable Energy Transition Initiative will promote the income-based applications and bring awareness to this energy saving program, through attending local community events and churches. 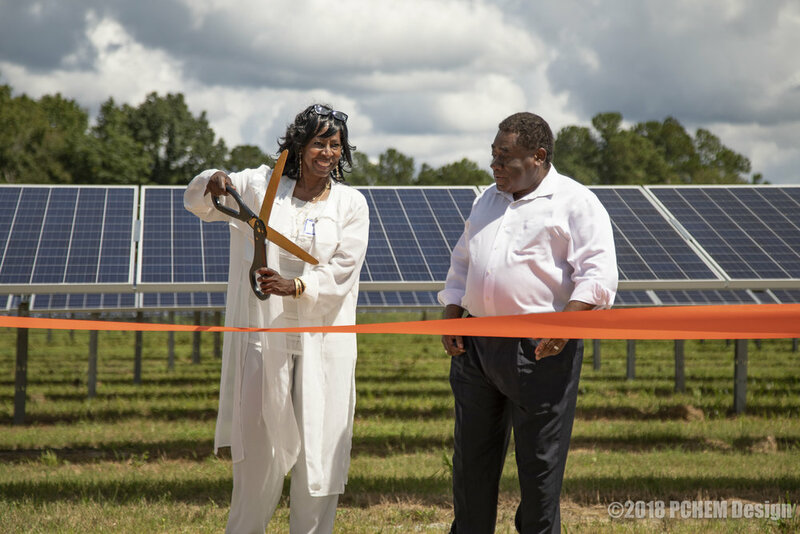 On August 28th the solar facility was dedicated to Whitney M. Slater, a nursing student at South Carolina State University who died of breast cancer at the age of 21. When diagnosed, she made it her mission to advocate for environmental health and breast cancer awareness. The Whitney M. Slater Foundation continues her work for environmental and public health and advocates for the health of their community. 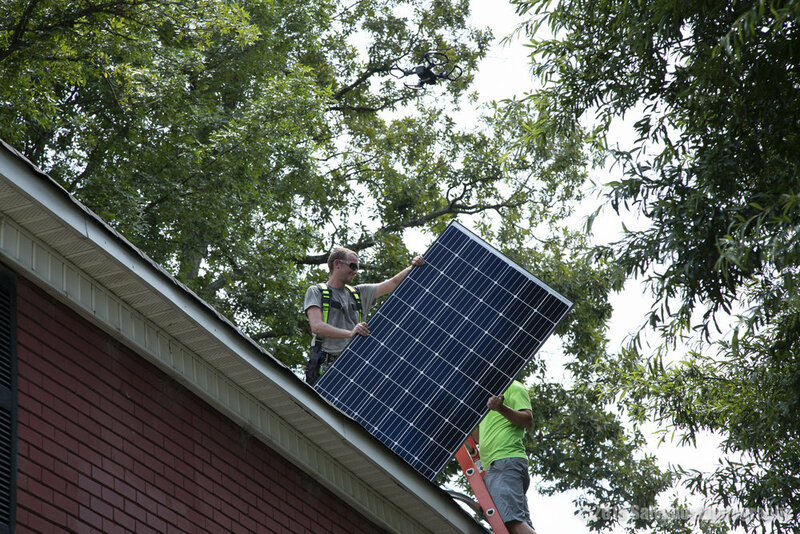 RETI worked with the community to select a homeowner with a high energy burden and eligible rooftop to receive a rooftop solar system at no cost. The rooftop solar system was installed on August 7th, 2018. "I am so excited that my house was chosen for solar panels and it will help me reduce the expenses of my energy bills,” said Sharon, “And the money saved will be used to help my children with their education and also will be helping with other household expenses". 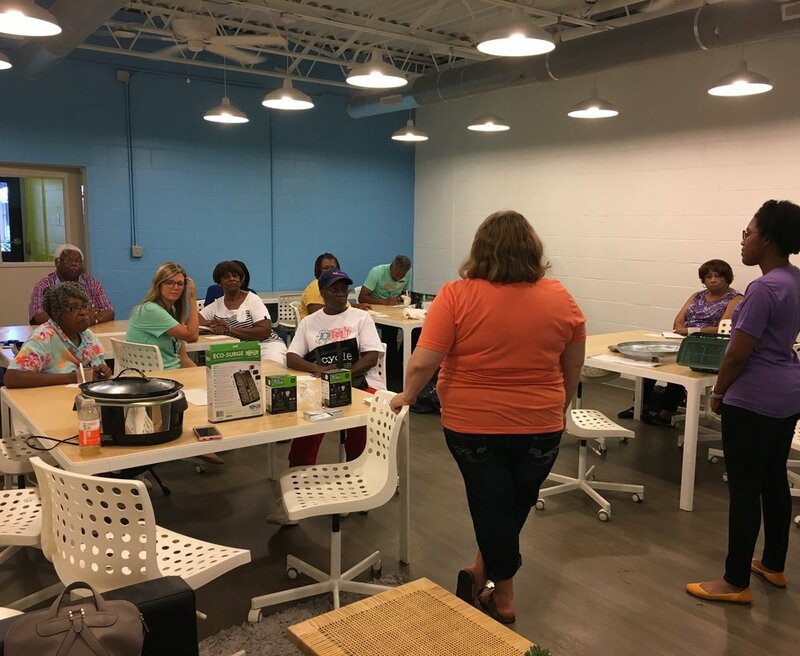 DeAndrea, Founder of RETI, is co-hosting a Smart Homes workshop for the North End Community with the City of Charlotte. RETI is one of the many partners and we are providing support and training for the 33 households participating, as well as education for the broader community on energy-saving techniques. Lower utility bills will help participants remain in their homes and alleviate financial burdens. The Smart Home bundle included: Amazon Alexa, smart plugs, programmable thermostat, Halo smoke alarm, Amazon Prime, Smart Strip, Light Bulbs.